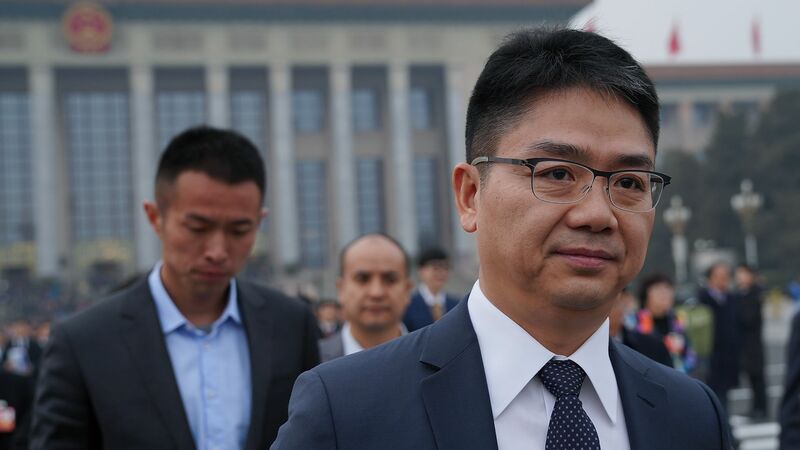 Richard Liu, founder and CEO of Chinese e-commerce giant JD.com, returned to China today, days after his arrest in Minneapolis on sexual misconduct charges during a business trip. The details: Li was detained Friday and released the next day. A Minneapolis Police Department spokesman said it had not decided whether to bring charges, per the Washington Post. The alleged assault could be a misdemeanor or a felony, authorities said. Two people with direct knowledge of the matter told the Financial Times that the case involved Liu and a Chinese student at the University of Minnesota, where Liu was attending a program for executives. 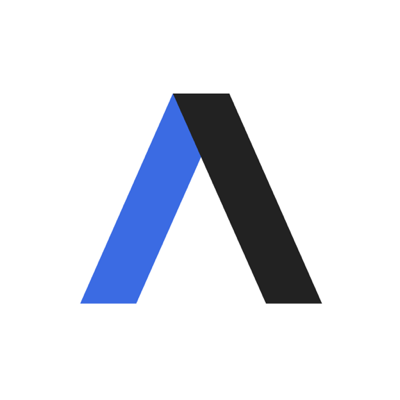 The company did not respond immediately to emails or texts from Axios seeking comment.